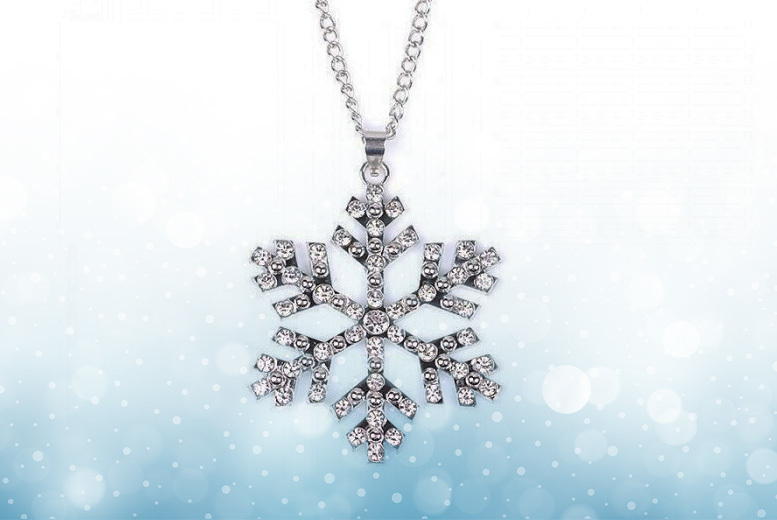 Get a stunning snowflake necklace. Pendant measures 5cm in diameter. On a gorgeous, delicate chain.